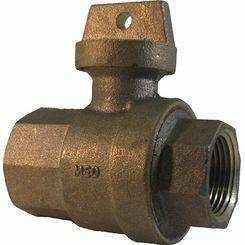 In case you don't know, curb stops are water service shutoff valves, usually located in the piping near the curb (between the water main and the building). This valve is used to start or stop the flow of liquid from the main water line. 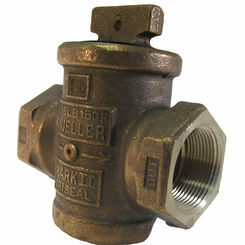 PlumbersStock carries AY McDonald, B&K Mueller, Orbit curb stop valves. 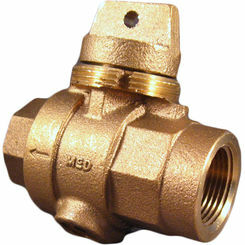 Curb stop valves are required for most plumbing and irrigation applications. 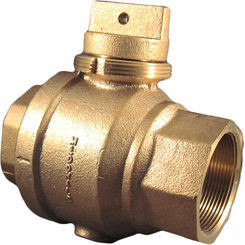 One good use for the valve is to shut off water to prevent flooding during repairs and construction. Save on discount curb stop valves here at PlumbersStock.com. What Is a Curb Stop? 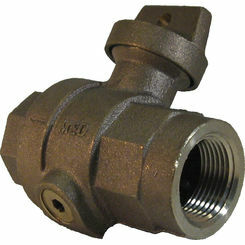 As mentioned, this valve functions as an on/off switch to deliver water to a structure. 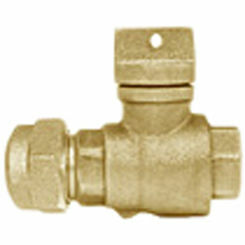 Typically, the city or township has installed this valve. Some private systems also have curb stops installed if there are multiple buildings on a common water source. 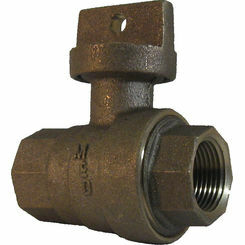 Most of these valves are enclosed in curb stop “boxes”, yet it is not a box at all, but a cast-iron housing with a pipe that extends to the ground level with a removable cover. 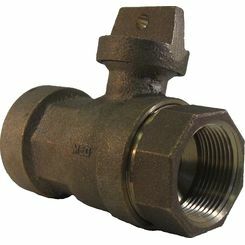 The curb stop water valve is accessed with a special wrench or key, which slides down the pipe and turns the valve on or off. 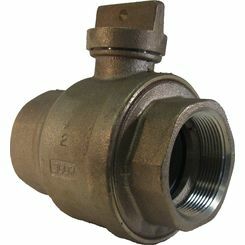 If there is a crack or a leak in the main valve, or you are planning on going on a long trip then it is a good idea to stop the flow of water through the main water line. 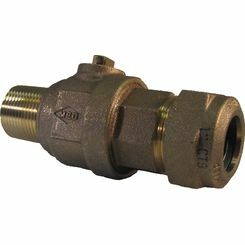 If there is a break or should the liquid freeze in the main pipeline there can be costly wreckage; that break will flood your house and your lawn. This can cause damage to the floors and furniture and if not treated the water soon will start to climb the walls causing the growth of mildew and mold within the wall. The curb stop is located roughly six feet underground. 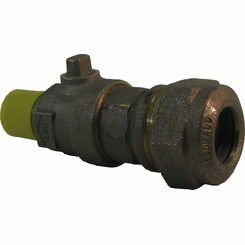 To turn the valve a curb key is needed, though deep in the ground it should be relatively easy to move. 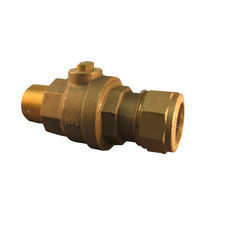 In some cases this valve is very difficult to locate and access.  You will need the right tools, in some cases you may have to rent. This is a job you may want to leave to the experts. 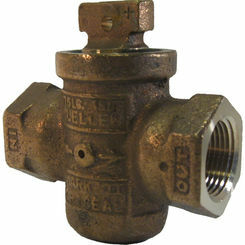 The curb stop valve replacement is an important piece of equipment that is essential to the water supply in the main pipeline. We offer several options from which to choose. 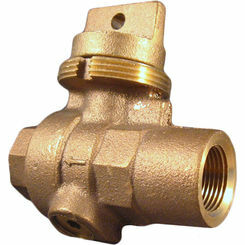 There are a few considerations to make: do you prefer brass, bronze, or cast-iron? There are three different types of curb stop: standard, corporation stop, and stop and waste. With sizes ranging from 3/4-inches to 2 inches, we have the parts to accommodate any building. You may need to consider the connection type as well. 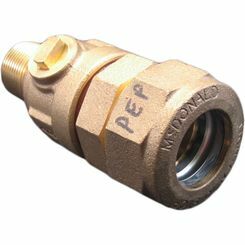 There are threaded and compression connectors, so make sure you get the right one. 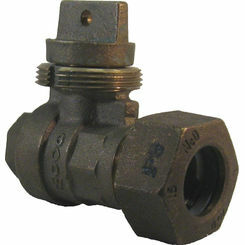 No matter what kind of valve you need, we have the part to complete your project. 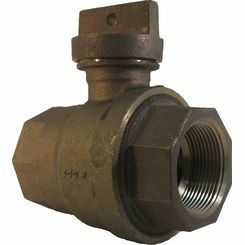 If you do not find the curb stop valve you want, please contact our staff and a knowledgeable representative can help you locate any kind of fitting.